I wanted to resurface and spend a minute sharing some updates from the past 3 months since our newest little bundle, Delilah, arrived. I have to say I have so thoroughly enjoyed having a newborn again. 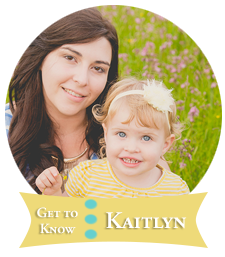 All throughout my pregnancy I was a bit terrified of the sleep deprivation, managing two girls when I am left alone, and all of the normal things parents worry about and I thought for sure I was going to wish away these past few months. Instead, I find myself wishing to have them back but so excited to watch Lilah grow and to watch Sylvia get to enjoy her as she is able to do more than sit around and do nothing but eat and sleep. This time around one of the biggest differences is being in a job that won’t allow me to work from home which puts me in the position so many working mothers are in, pumping at work. It’s doable, it’s happening, but it definitely is a challenge. When I had Sylvia I was with a company that allowed me to do a lot of my work remotely so I was able to nurse more frequently. It’s nice to see companies embracing the family/work balance for their employees but it would be great to see more follow suit. It’s important to me that my own girls see that their mother is a smart. hardworking career woman who is passionate about what she does but that I am still available when they need me. Lilah has changed so much in the first few months. She just recently started to giggle and there really is nothing that makes me happier in life than to hear the sound of my girls laughing. I am grateful for the mild winter we had here in New England, especially after the insane one we had last year, but a but terrified about what that actually means. I never remember a winter without snow, ever. However it was helpful to not have to dig us out to go to the doctor. 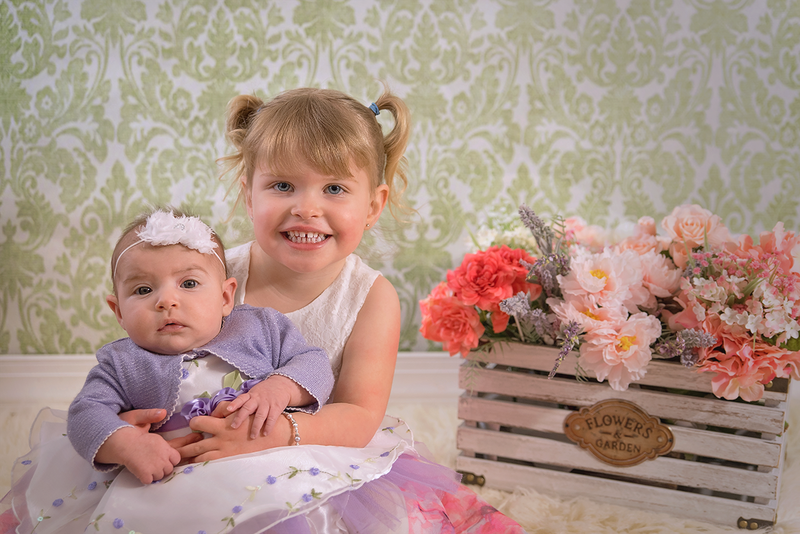 I was able to set up my backdrop and create a pretty little spring inspired set this past weekend and I got some beautiful photos of my girls. It was the first time I got to photograph them with proper lighting and I am over the moon happy with them! Michael’s had 50% off or more on their spring flowers and decor so I went a little crazy and grabbed the flowers and that adorable crate. Usually it sits out in my dining room but I thought it made a great prop for the photos. I hope to get back here soon and write some more, I do miss it. I haven’t had a chance to read a book to review or even think of the most important things I want to share I just knew I needed to say hello and share some photos!